Josh Bridges is killing it! 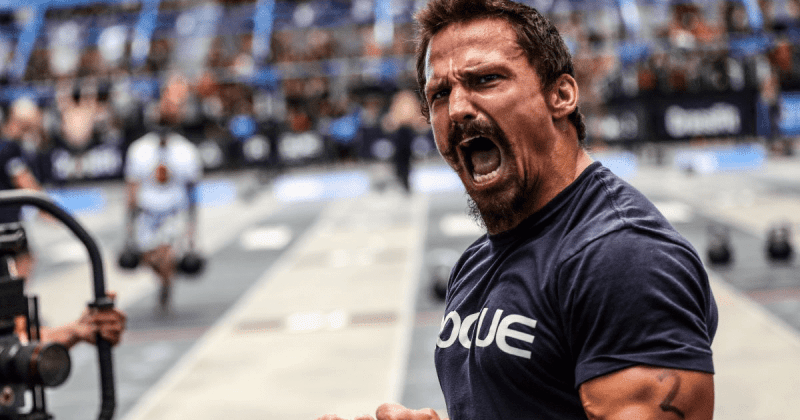 Games veteran Josh Bridges was eligible for the Masters competition this year but chose to continue competing individual. Check out how he is doing so far! 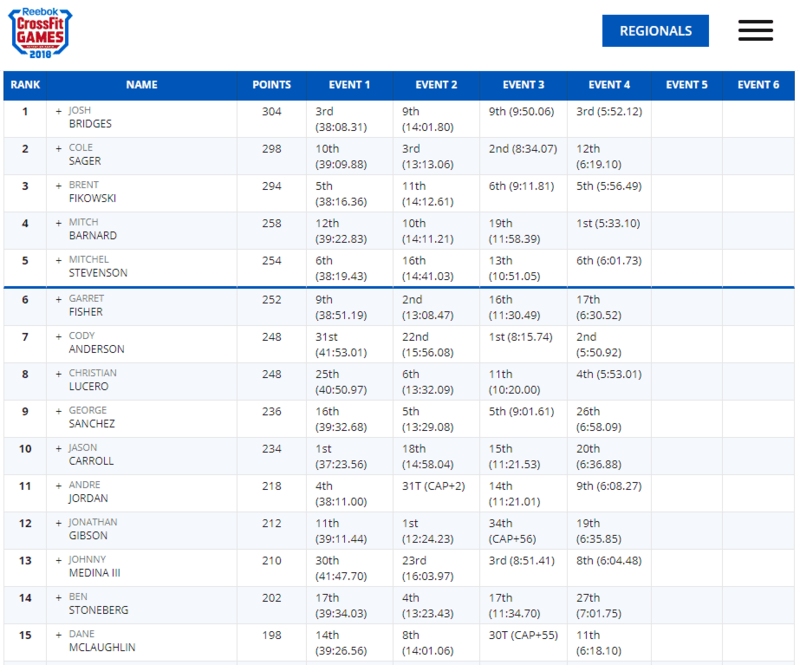 After 4 events the iconic Crossfitter is out in front with one day remaining.